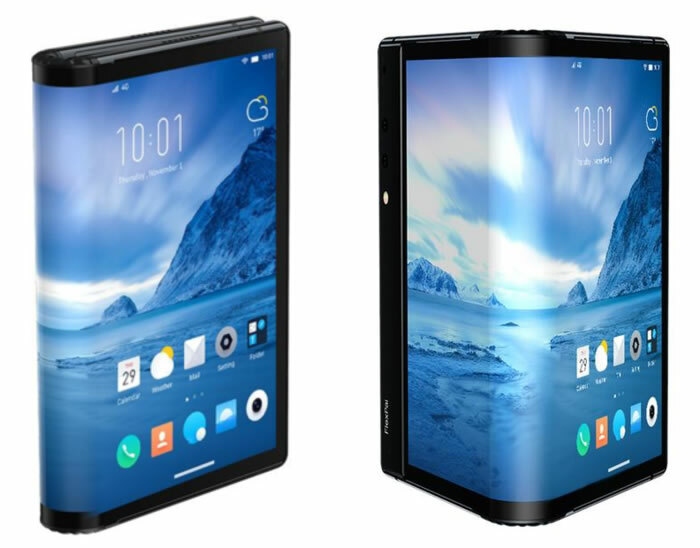 The Royole FlexPai foldable smartphone provides mobile phone users with a revolutionary, different experience compared to traditional phones," stated Dr. Bill Liu, Royole founder and CEO. "It perfectly solves the contradiction between the high-definition large-screen experience and portability, which introduces a whole new dimension to the human-machine interface. 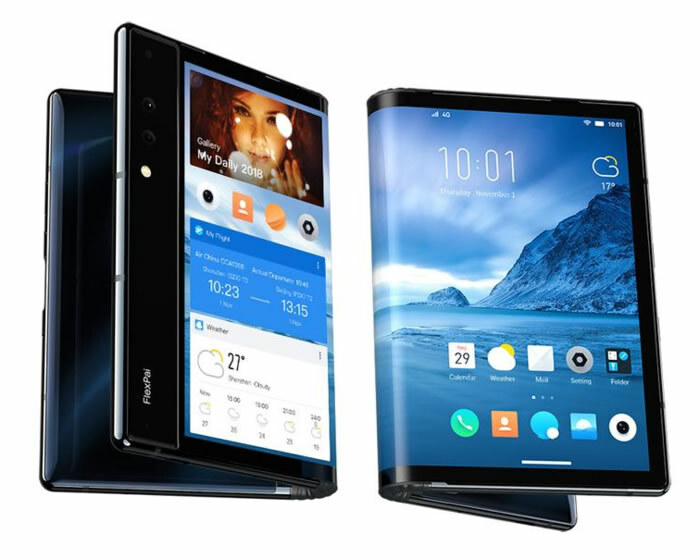 The phone's inherent design will forever change the consumer electronics industry, as well as the way people interact with and perceive their world." wow. sound cool. 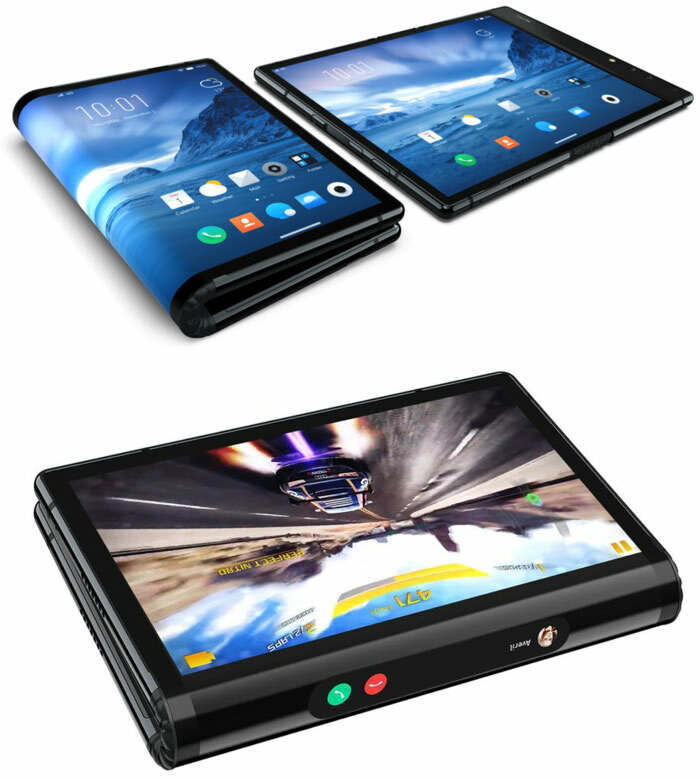 So by the end of this year, we will start seeing multiple brands that release foldable smartphones like samsung, Huawei, and possibly iPhone beside this Royole brand which releases first and it looks and sounds cool. One of the nice things about it is that it can be bend and unbend (fold and unfold) 200,000 times without any problems and won't break at all. Not only that but it can also be folded at different angle. i wonder how the folded at different angle works and looks though. nevermind, maybe folding at different angles simply means fold it part ways or all the way i suppose.